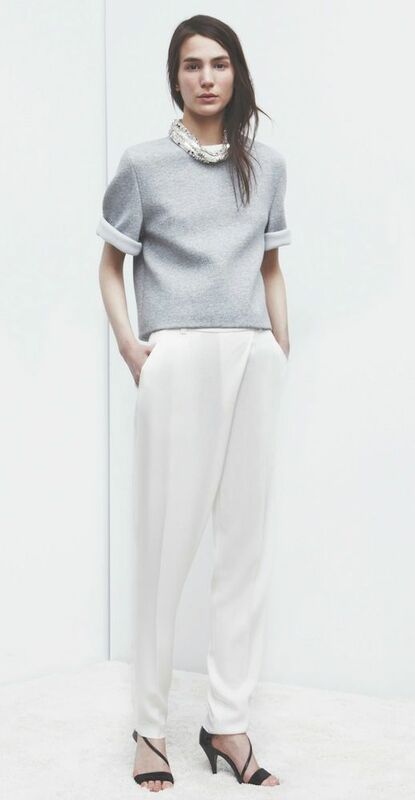 How am I just now discovering the 3.1 Phillip Lim Holiday 2013 lookbook?! So many crush-worthy pieces- especially the zipper front leather jacket and white layered blazer. 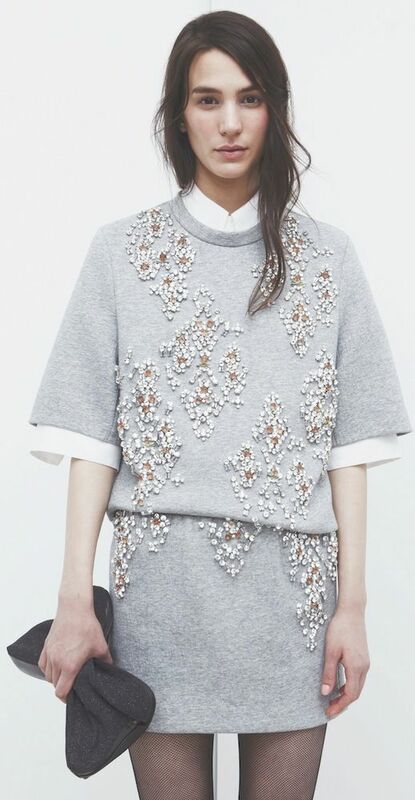 Shop more of the 3.1 Phillip Lim Holiday collection here and here. 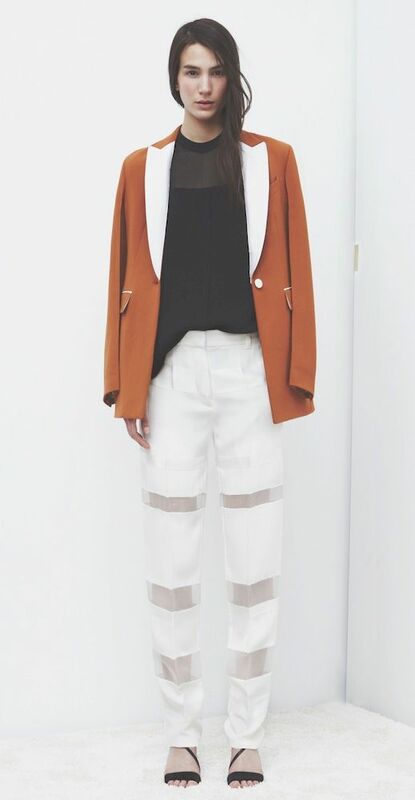 0 Response to "3.1 PHILLIP LIM | HOLIDAY 2013 LOOKBOOK"